Recording Secretary Dale A. Bolt began his membership in Teamsters Local Union No. 731 in July 1978 as a driver in the Private Scavenger Industry. In August 1991 Mr. Bolt accepted a position of appointed Business Agent serving members employed in the Private Scavenger, and Construction Industries. 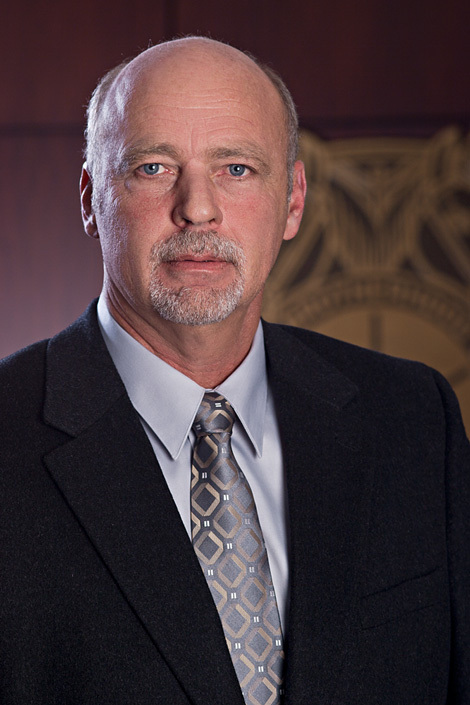 During his career with the Local Union 731 Mr. Bolt has served on the Executive Board as Trustee, Vice President, and currently serves as Recording Secretary. Mr. Bolt has represented crafts to include Construction, Private Scavenger, Recycling, Garage Attendants, Linen & Laundry, and Highway Barricade organizing campaigns, negotiations, representation, and grievance procedures. Currently Mr. Bolt serves as Union Trustee on Local 731 Excavators Health and Welfare Fund, Local 731 Excavators Pension Fund, Local 731 Garage Attendants and Laundry & Linen Health and Welfare, and Laundry & Linen Pension Fund. In addition Mr. Bolt serves as Delegate to Joint Council 25, and Delegate to Chicago Federation of Labor.